This is so embarrassing when your guests want to spend some time in the garden but your are avoiding this to happen because you don’t have any seating item in that area. Such awkward situations would surely let you hear some bad remarks and unpleasant compliments so it would be better to have proper seating set ups in your garden before the above mentioned nightmare comes true. 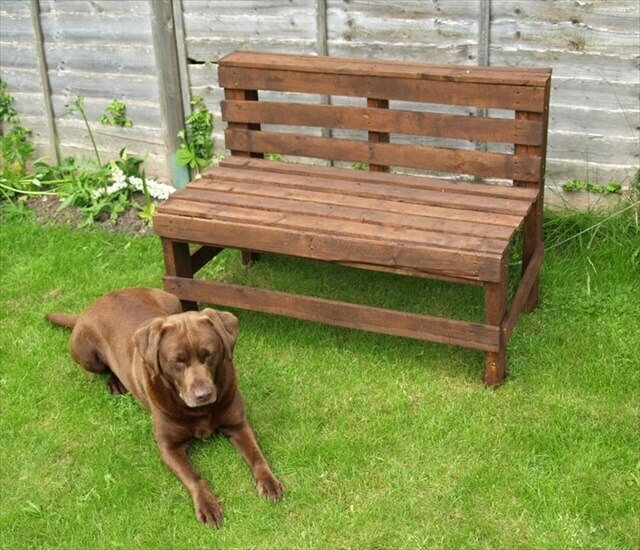 A bench is the best item to supply a garden with the most perfect and suitable sitting project. 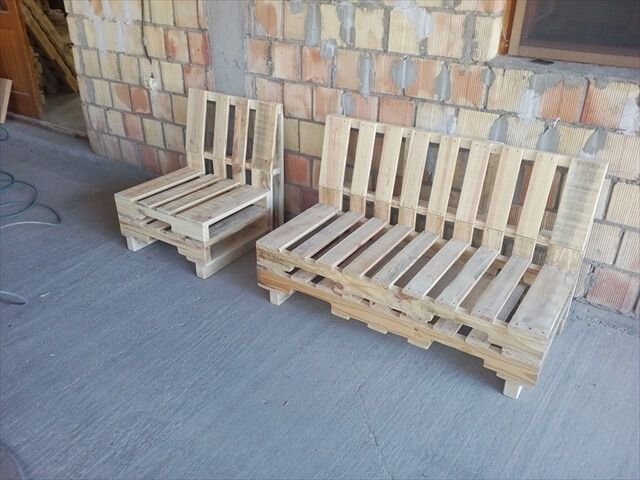 And with pallet wood you gain these projects just at the sake of your hard work and handy skills without spending a penny, because pallet wood comes free from the dumpsters, shipping area or you can buy it from the stores in few cents. 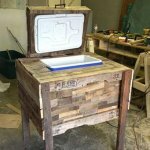 And on the top of that it is very easy and friendly to work with the pallet wood. 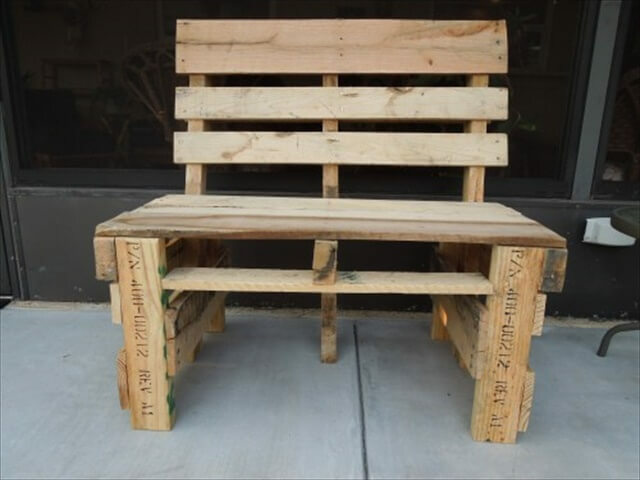 We have rounded up these 19 DIY wooden pallet bench ideas as some free yet humble suggestions from our side to well furnish and well embellish your green spaces with. 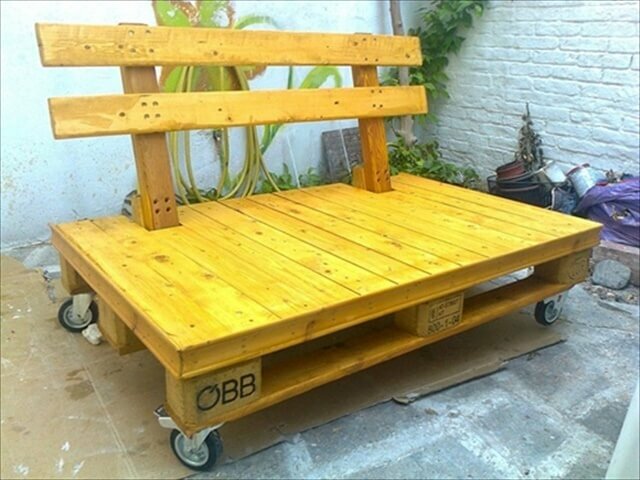 Pallet wood comes in skid forms, these skids can be dismantle into pallet planks and pallet slats which further would be use to furbish these gorgeous and intricately trimmed pallet benches. 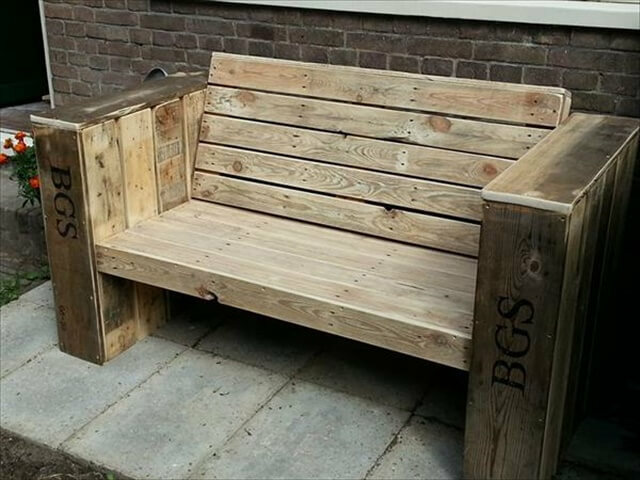 Benches with traditional design, benches without armrests and benches without backrests all have included in the list to let you enjoy a wide range of ideas. 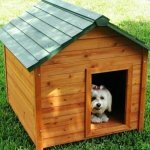 So built the right one from the following ideas that goes complimentary with your garden décor and make your guests visit your garden with a sense of proud.